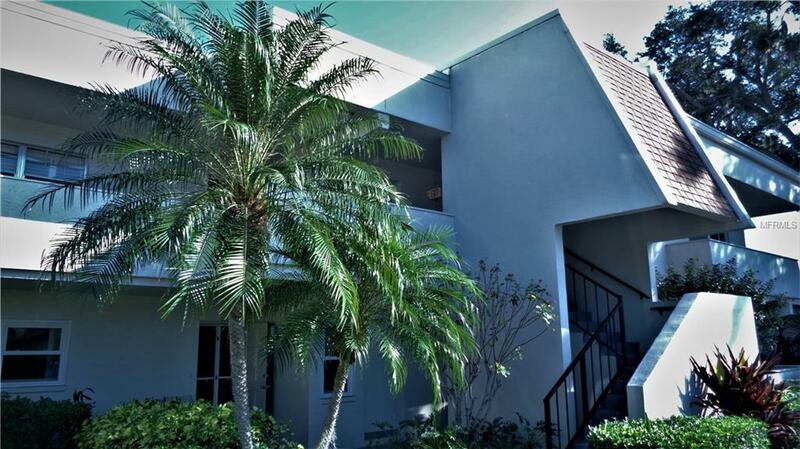 This two bed two bath condo is located on the second floor and offers panoramic views of the golf course and lake from the living room, Bedroom and screened lanai. Up-dated Kitchen and bath. 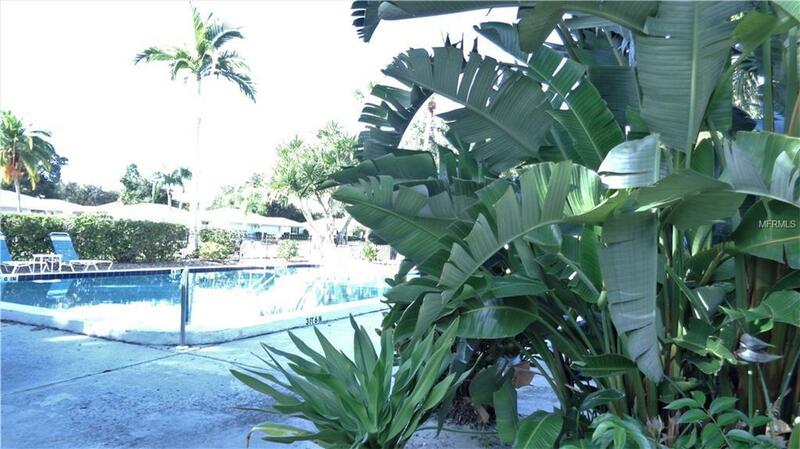 Located in well established and desirable Palm - Aire golf and country club Community. 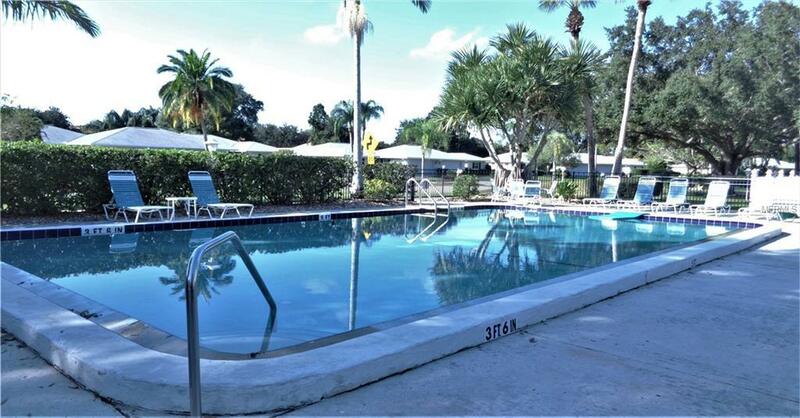 Palm Aire Country Club (Membership is Optional) This section of units recently had a new roof added in 2018 assessments prepaid. Low association fees. The Clubhouse offers a fitness center and community heated pool. 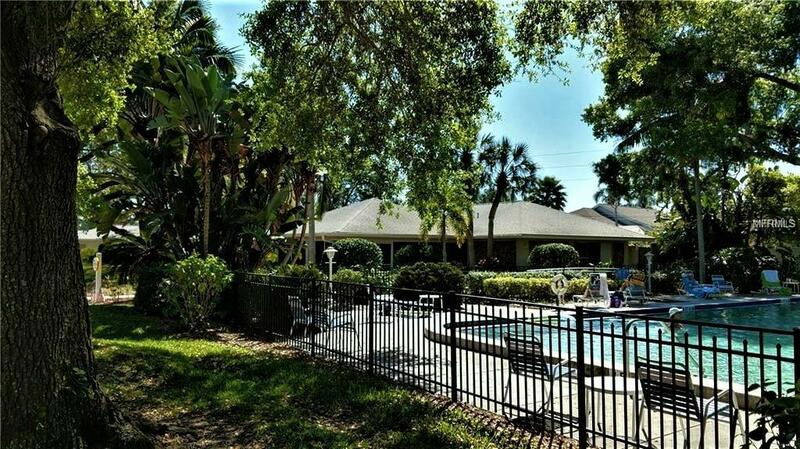 Centrally located just minutes to UTC Mall, airport and beaches. Pet Restrictions Tenants Can Not Have A Pet.